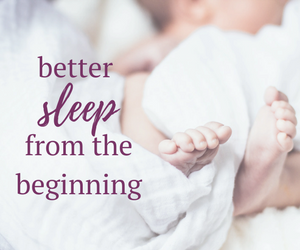 The decision to make changes to your child’s sleep habits is a very personal one. As with every parenting decision, there is no shortage of opinions on when to do something and how to do it. If you have a child between the ages of 4 and 6 months, I invite you to attend my upcoming live webinar on Wednesday, January 26 at 1:30 PM EST. 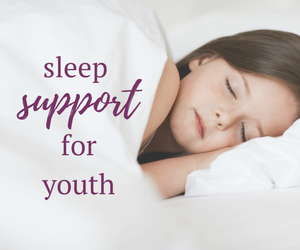 I’ll be sharing sleep training tips, including recommended sleep schedules, specifically for this age group. 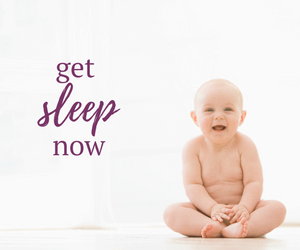 Learn how to make postive and long lasting changes to your child’s sleep habits. 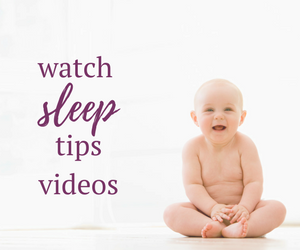 You will also receive my guide Sleep 101 – Healthy Sleep Tips for Infants and Children when you register for this webinar. 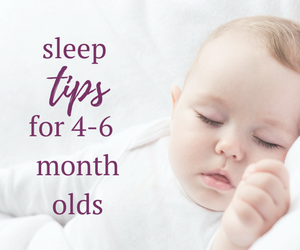 3 common myths about sleep training a baby under 6 months. The 5 critical things every nursery needs. 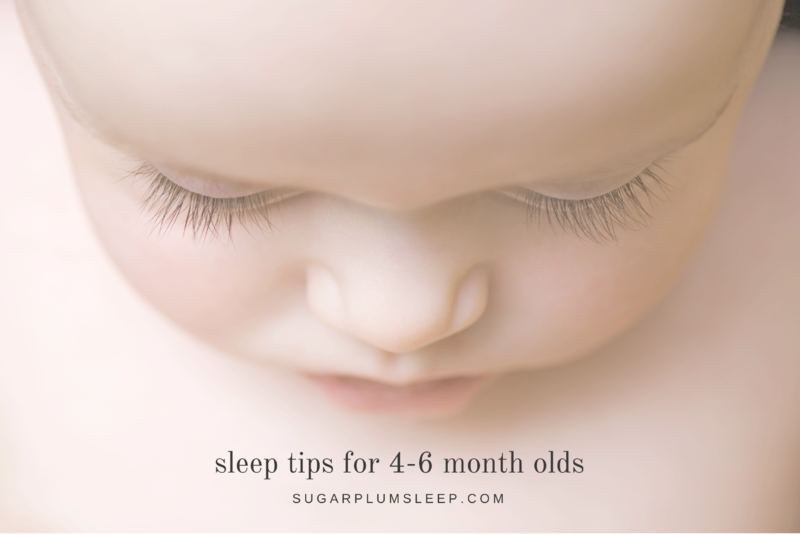 3 of the biggest factors why your baby is struggling to fall asleep and stay asleep. My proven daytime schedule and routines for naps and bedtime. Can’t make it? Register to ensure you receive access to the replay. This looks like an excellent resource! That can be such a challenging time with little ones. Thanks for the post!